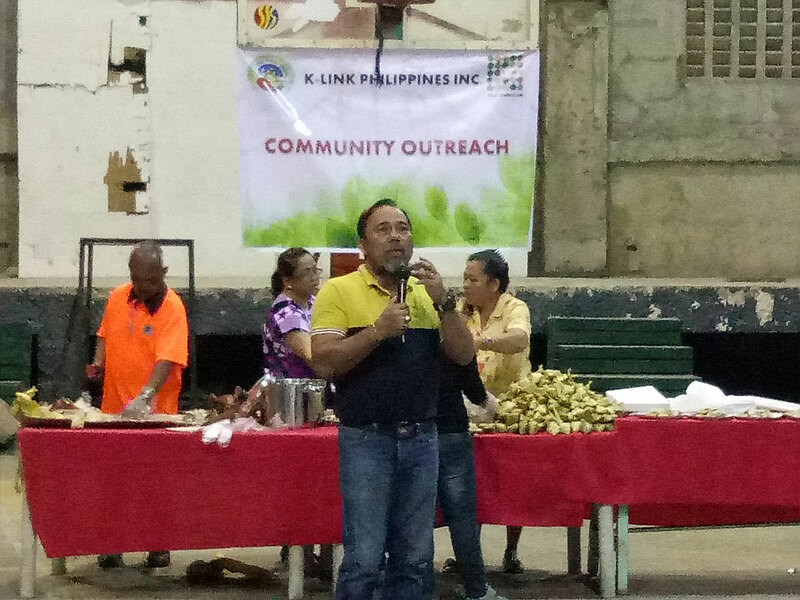 K-Link has always been willing to help those in need. 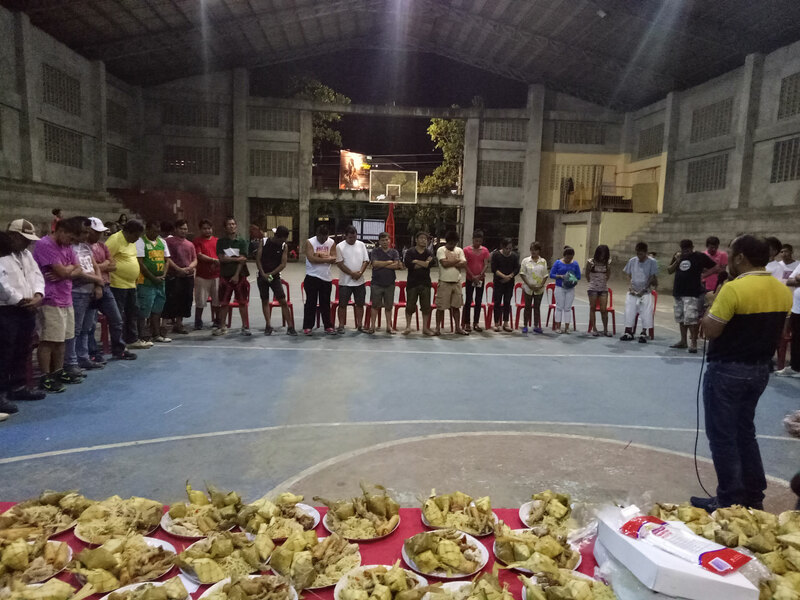 Hence, we organized a Drug Rehabilitation Program at Barangay Tipolo and Barangay Looc, Philippines on 13-14 December 2017. 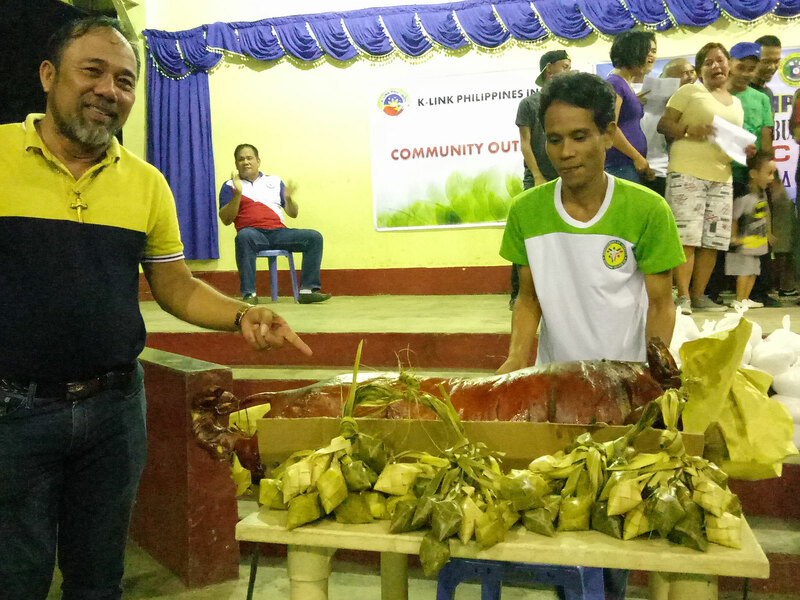 It was led by our members and also a pastor in Cebu, Bishop Joy Bendoy. The drug surrenderees gave thanks as these opportunities had a great impact on them in leading a drug-free life. 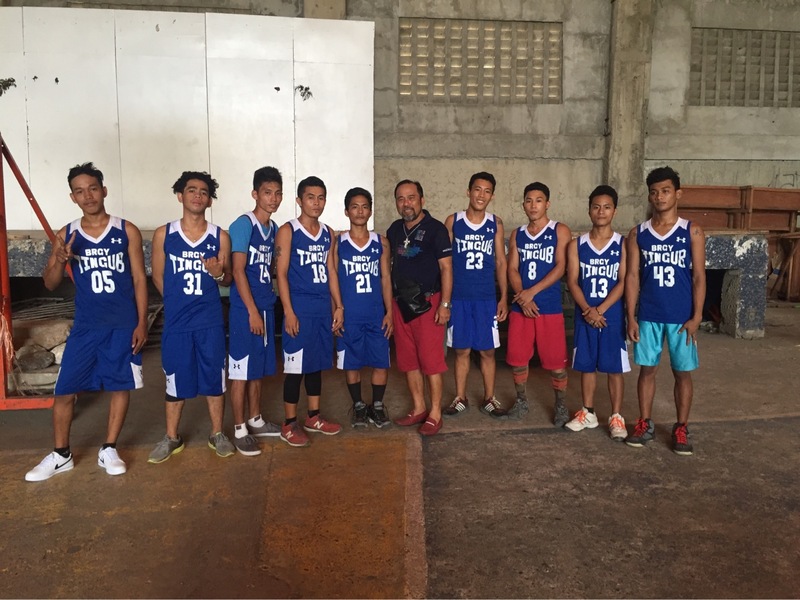 As part of the Rehabilitation Program for drug surrenderees, K-Link Philippines has sponsored a friendly basketball tournament in Mandaue, Cebu on December 2017. 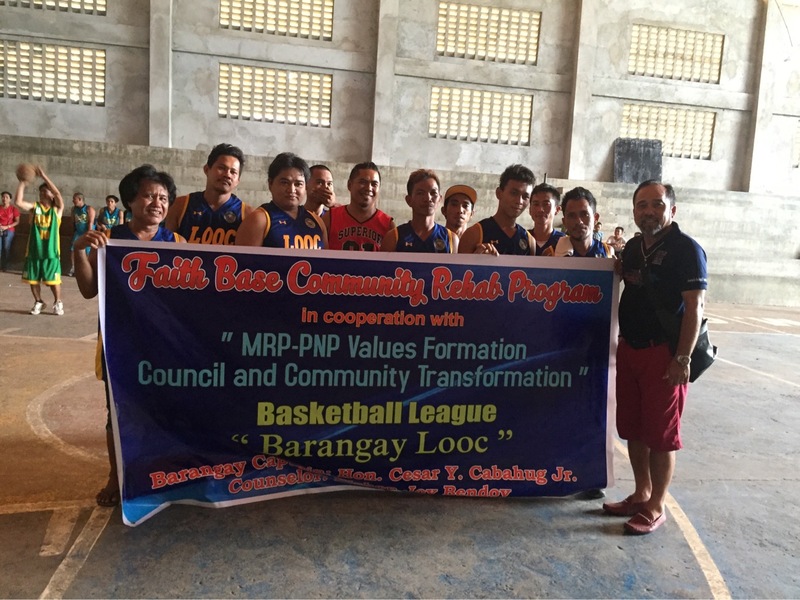 The goal for this outreach program is to help them to regain their social skills and values through sports. 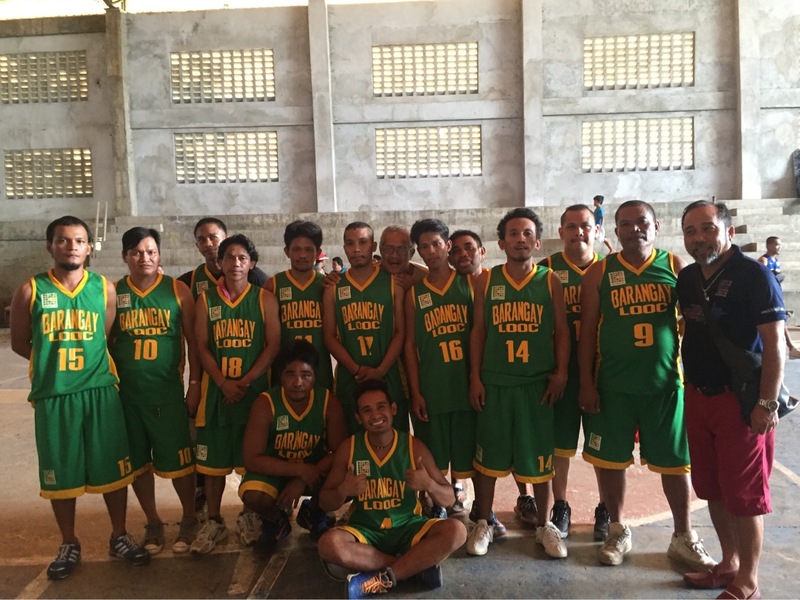 We provided jerseys and also cash to Barangay Looc team for their get together after the game. 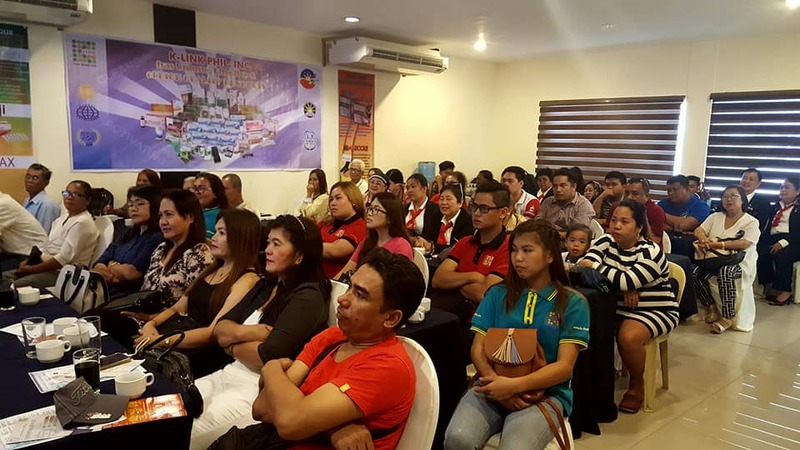 Three 3D Machine Workshops were held in the Philippines on the month of March 2018 to facilitate the learning of 3D machine. 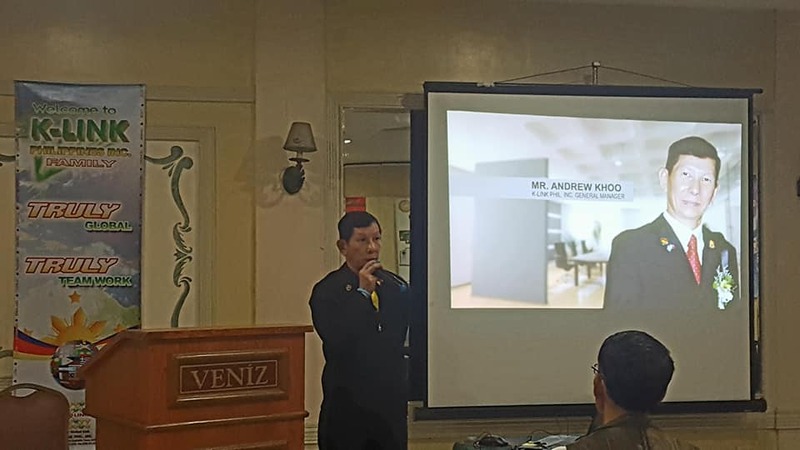 Both Senior Product Manager of K-LINK International Ms. Yeoh Bee Lian and Nutritionist Ms. Sugeneswary were the speakers for the event. 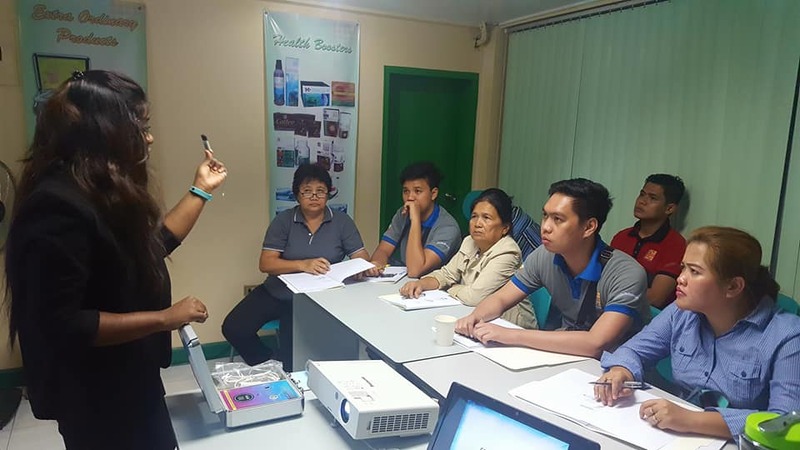 The purpose of this workshop was to help the various centers and mobile stockist in analyzing the data obtained from the equipment and give better service to clients when promoting our products. Product presentation is an important part of selling our products to prospective customers. In most cases, this will be the customer's first impression about a company and the producst itself. 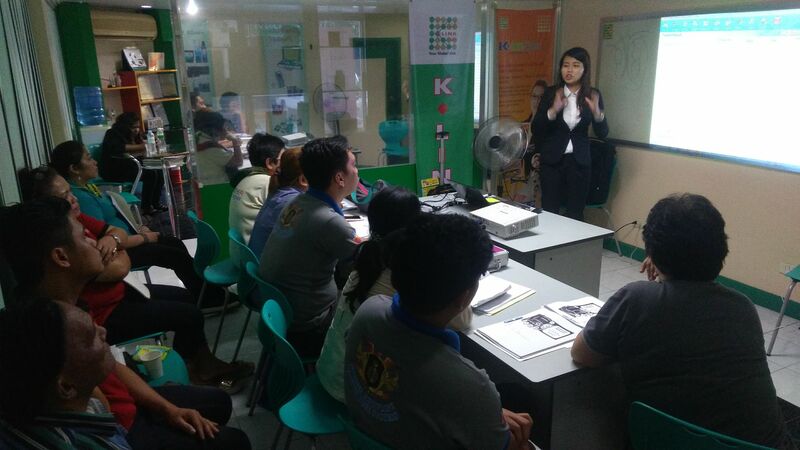 Hence, more than 50 members have attended the Product Presentation talk organized by K-LINK Philipines' Management, to learn about the knowledge on making great impressions to the customers. The result was so positive that they wish to do it again next year.